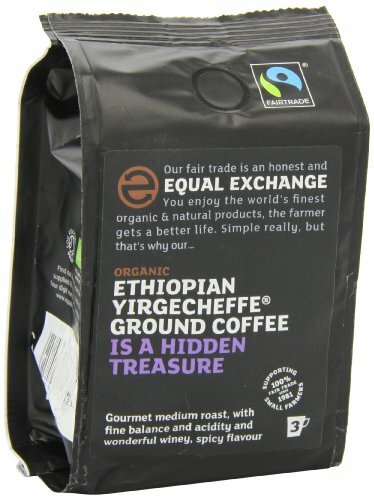 The origins of Equal Exchange stretch back to 1979 when three voluntary workers returned to Edinburgh after working on aid projects in more than a few parts of Africa. 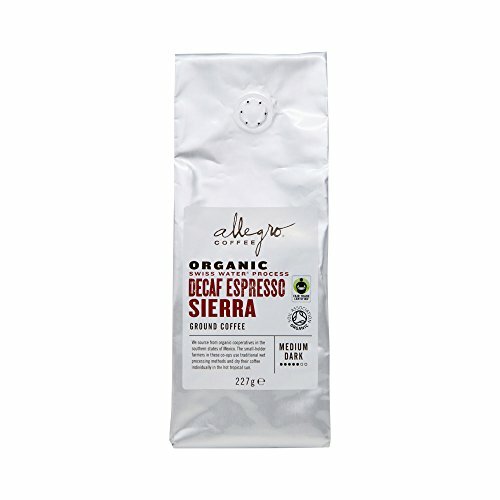 In conjunction with a sister organisation in London, Campaign Co-op, they began buying instant coffee from Bukoba on Lake Victoria in Tanzania. 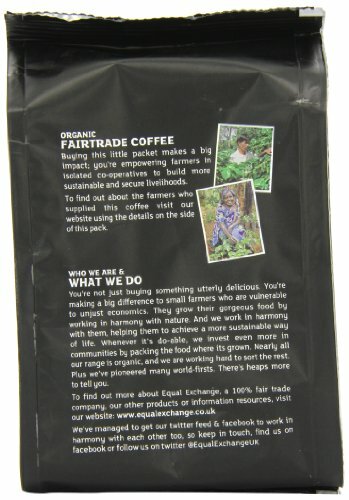 Equal Exchange is dedicated to the promotion of Fairtrade and Organic production methods, ensuring a fair deal for farmers and the surroundings. 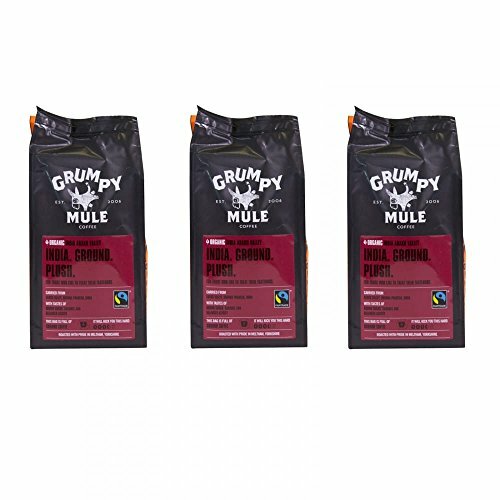 The volunteers had seen how small scale farmers were getting into debt due, in part, to the appallingly low prices they received for their products. 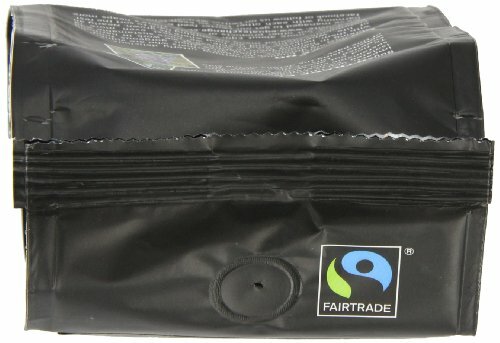 Aid was once not the one answer – direct, fairer trading could lend a hand redress the balance! 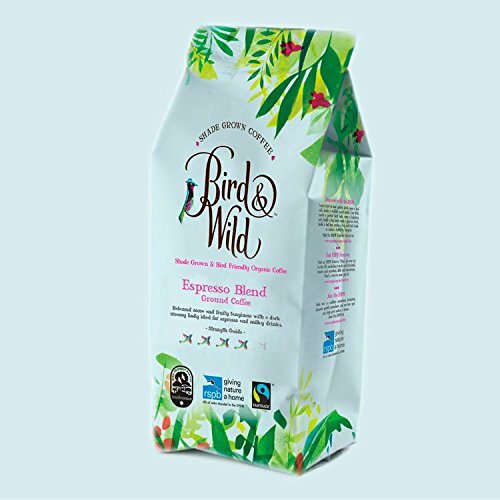 Many years later, after bigger campaigns, more education and better products in any case reaching independent retailers and supermarkets, the 3 volunteers’ dreams are starting to be realised. 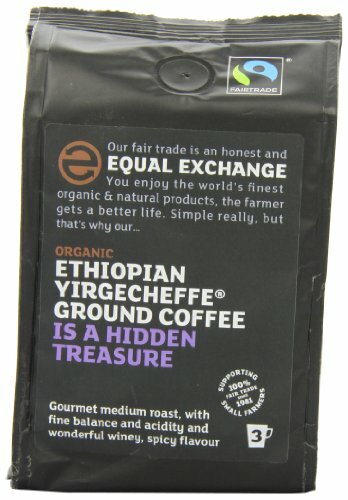 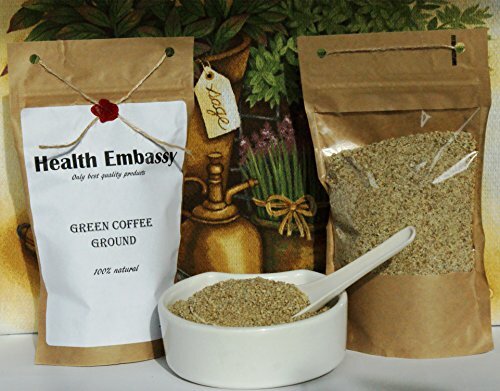 Organic Ethiopian Yirgecheffe Ground Coffee is a hidden treasure. 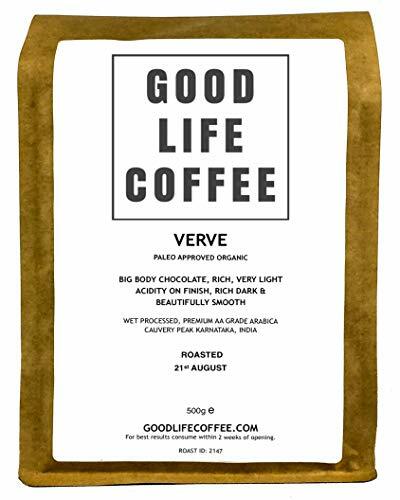 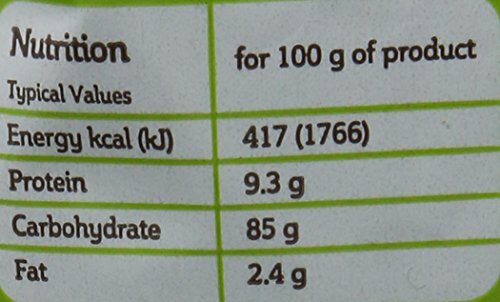 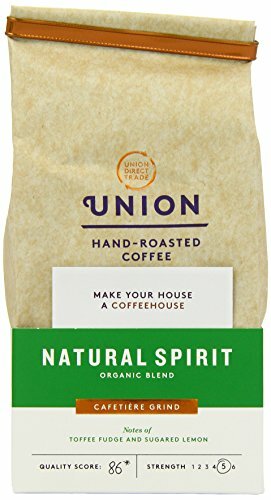 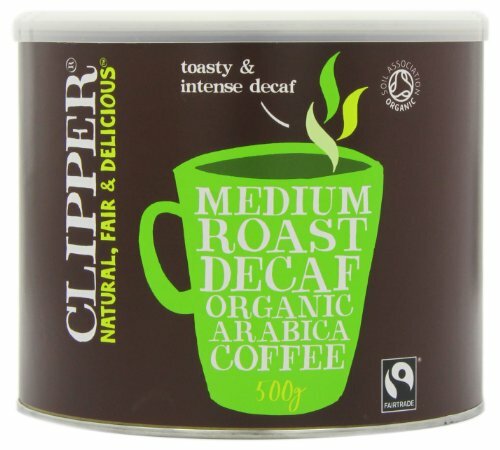 Gourmet medium roast, with fine balance and acidity and wonderful winey, spicy flavour.